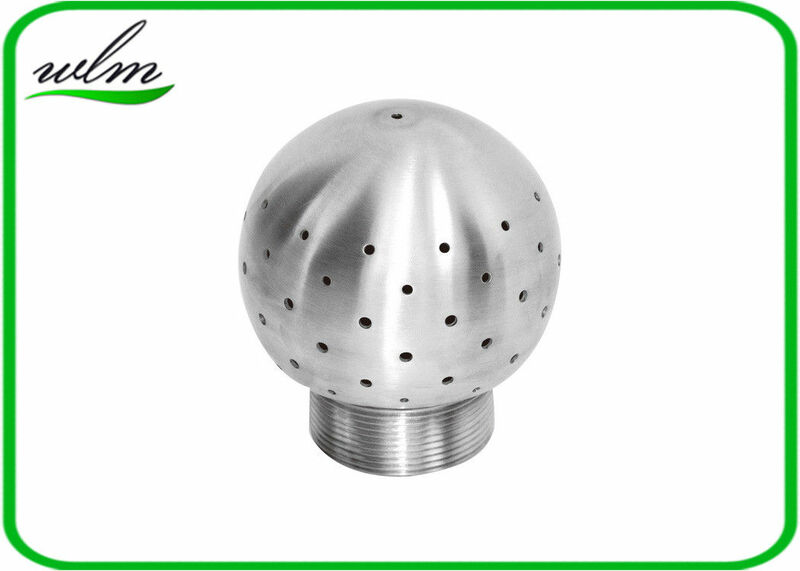 The spray cleaning ball automatically spray the cleaning liquid strongly to clean inside of the tank. 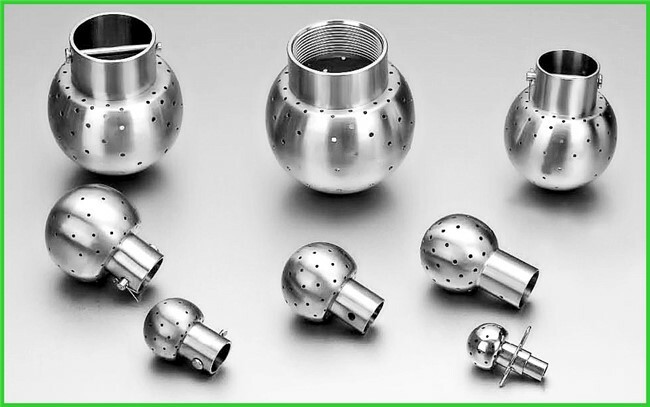 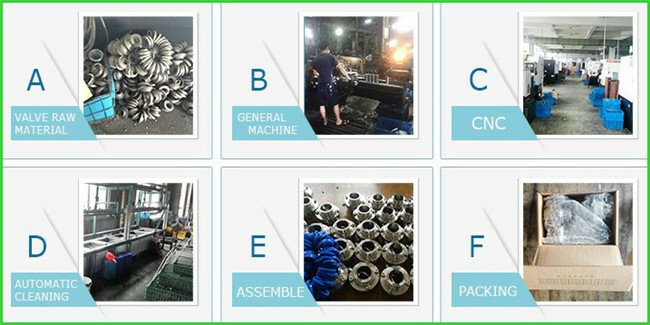 It uses dual ball bearing specially for the sanitary and industrial application, like a hygienic tank, reactor, vessel etc. The fixed spray ball is screwed in the tank for cleaning task with lower requirement.